Bully 2 actually makes sense with this time frame. 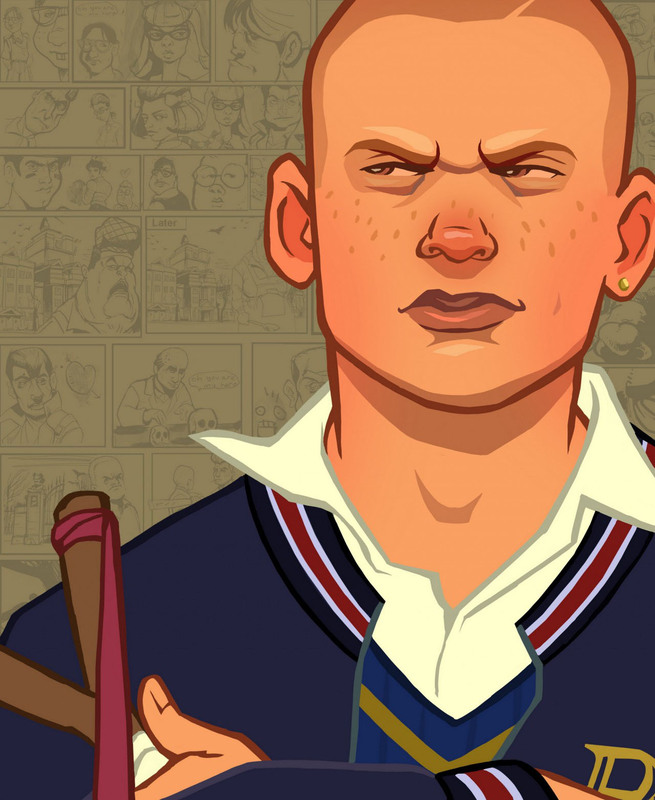 Where's your choice for bully 2 best adventure? Page created in 0.371 seconds with 46 queries.